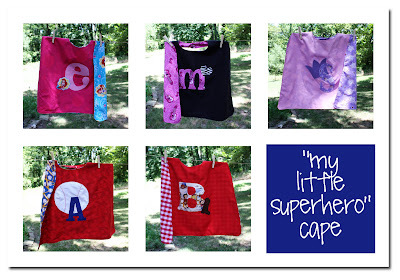 Watch out, Denver...5 little superheros will be wearing new, custom "my little superhero" capes by this weekend! Thanks for placing another order with me, J! I hope that your nieces and nephews love their capes! 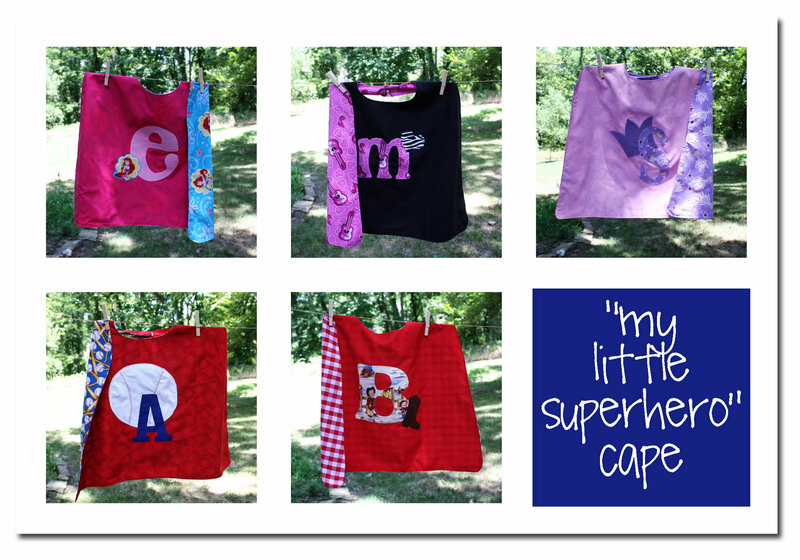 Interested in having a cape created for your little superhero? Send me an e-mail!